“In ancient Babylon, the New Year Festival was the central most religio-political ‘Mardukite’ event marking the beginning of the annual cycle.”—observed throughout the world as the start of the Spring season—this March 21, 2019 is distinguished as the 10th Anniversary of the first modern Mardukite revival observation of the Babylonian New Year Festival, the start of a powerful turn of the ‘Wheel of the Year’ leading up to the infamous “Beltane Gate” May’s Eve Festival of the modern “Mardukite Necronomicon Tradition”—also planned as a global ritual meditation working this year! At the time in “celestial history” when the original Mardukite tradition in Babylon was systematized, the spring equinox observation of Akitu (or Akiti) coincided with the sun entering the “Aries” zone—the zodiacal sign of Marduk. This spring festival symbolized not only agricultural fertility and renewal of the land on earth, but also a restatement or reinforcement of the national position of Marduk and his role in the universe. 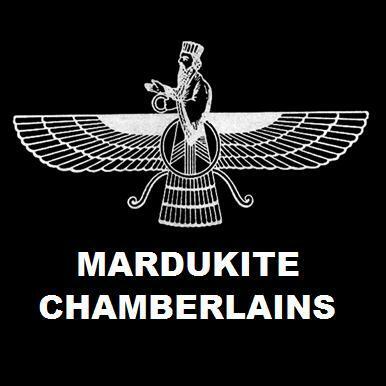 To coincide with this incredible 10th Anniversary milestone in the evolution of the modern “Mardukite” paradigm of Mesopotamian Anunnaki Revival—the Joshua Free publishing imprint representing the Mardukite Truth Seeker Press has authorized a special March 21 release of the 10th Anniversary hardcover: THE COMPLETE BOOK OF MARDUK BY NABU: A POCKET ANUNNAKI DEVOTIONAL COMPANION TO BABYLONIAN PRAYERS & RITUALS—A collector’s edition of the long-lost translated cuneiform tablet collection, revealing secret underground methods to acquire direct communication with what some call “alien intelligences” via a program of ancient-styled Babylonian-inspired devotion, reviving the same techniques as ancient Mardukite priests of the Sumerian Anunnaki in Mesopotamia. The Akkadian name for the final day of the festival—Akiti or Akitu—translates roughly to “On Earth, Life.” Most scholars usually only recognize the “agricultural” significance and not necessarily the “political” and “mystical” functions of the observation. True, the Akitu festival took place twelve days before the annual crops were planted—but, this large public national “celebration” also reconfirmed supremacy of Marduk and his position in the Babylonian Anunnaki Pantheon, making it the single most important ancient “holiday” for the Mardukite tradition. 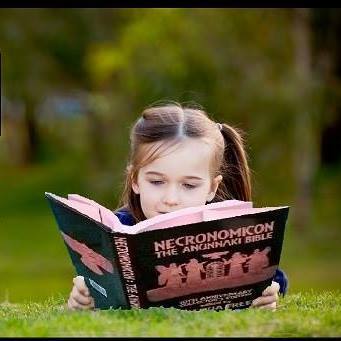 Ten years ago, materials from THE COMPLTE BOOK OF MARDUK BY NABU circulated underground, serving as an early cornerstone of “Mesopotamian Neopaganism,” paving the way for a decade of developmental research and experimentation by the “Mardukite Research Organization” of “Mardukite Chamberlains.” Selections included in this revised and expanded, beautifully crafted, portable hardcover Mardukite Liber-W+Z volume have also inspired many other incredible literary classics, including THE COMPLETE ANUNNAKI BIBLE and THE SUMERIAN LEGACY by Joshua Free.